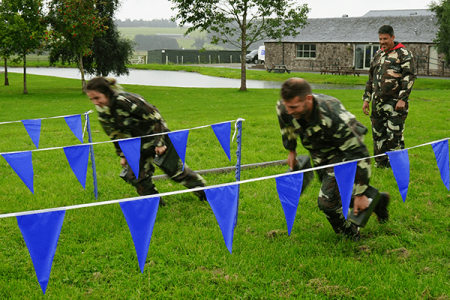 Choose from a series of military themed team activities to gain points, win prizes and have fun! 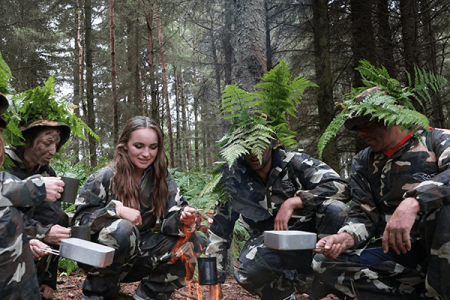 Our military themed team activities have been developed by our experienced events staff and cater to any size or background of team looking to take their performance and collaboration to the next level. 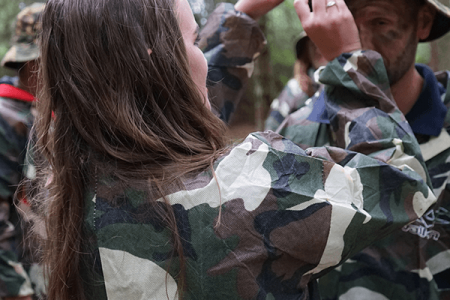 Activities to chose from include; Air Rifles, Drills, Stretcher Race, Bush Craft, Camouflage and Concealment, Map Reading, Physical Training, Assault Course and Command Tasks. “Be The Best was engaging, exhilirating and quite tough. We all loved the challenge! The event was well organised from start to finish and the staff took care of everything. The instructors were fantastic. Thanks Great Away Days!" 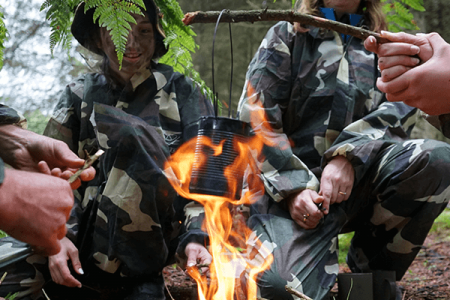 “Be The Best was a brilliant team away day activity! We had our event in Edinburgh and it was lots of fun and very well organised. The instructors knew exactly what they were doing and kept us safe and engaged throughout the whole event. We will definitely be back!"